More than any other presidency, Barack Obama's eight years in the White House were defined by young people - 20-somethings who didn't have much experience in politics (or anything else, for that matter) yet suddenly found themselves in the most high-stakes office building on earth. David Litt was one of those 20-somethings. After graduating from college in 2008, he went straight to the Obama campaign. In 2011 he became one of the youngest White House speechwriters in history. 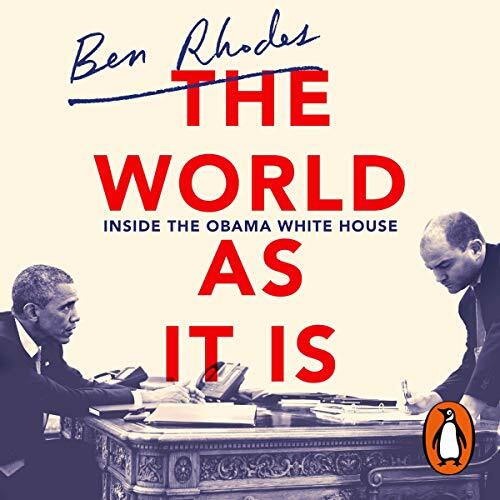 Random House presents the audiobook of The World As It Is by Ben Rhodes, read by Mark Deakins, with an introduction read by the author. 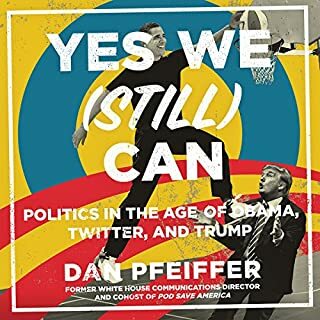 The World As It Is tells the full story of what it means to work alongside a radical leader, of how idealism can confront reality and survive, of how the White House really functions and of what it is to have a partnership, and ultimately a friendship, with a historic president. A young writer and Washington outsider, Ben Rhodes was plucked from obscurity aged 29. Chosen for his original perspective and gift with language, his role was to help shape the nation’s hopes and sense of itself. For nearly 10 years, Rhodes was at the centre of the Obama administration - first as a speechwriter, then a policymaker, and finally a multipurpose aide and close collaborator. This is the most vivid portrayal yet of Obama’s presidency. It is an essential record of the last decade. But it also shows us what it means to hold the pen and to write the words that change our world. My only complaint is that I wish that Ben Rhodes had narrated the whole book and not just the Preface. It was easier to hear the emotion behind the narrative when he was narrating his story. Inspiring and very well written as the speeches he wrote for President Obama. Sad, as there is a sense that all that he believed in and has worked on for almost ten years has gone. As European, I am very annoyed, how things are developing in the US. The way how our good relationships are destroyed, I had thought impossible. 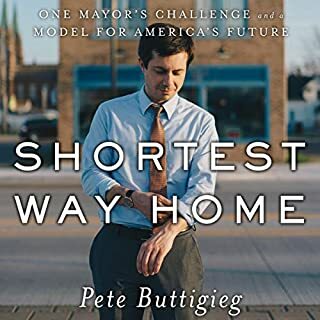 This book shows us that the opposite is possible, I sincerely look forward to the next elections. Hopefully we can forget the present nightmare and repare the damage done. Absolutely brilliant book. Truthful and no nonsense writing style. Great performance too, though I would have preferred Ben to keep reading past the introduction. 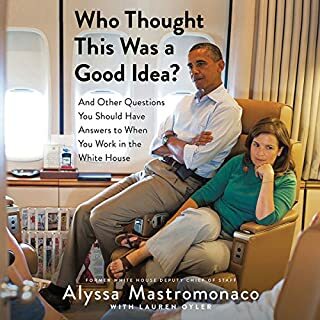 A fascinating insight into the workings of the White House and Obama. What an incredible man and leader. An incredible insight into a Whitehouse where things actually worked.. Rhodes provides a perfect blend of policy details, and the impact that operating at the highest levels of government has on the individual (and those close to them). Narrator fairly crap and uninspiring. Excellent book let down by a poor narrator. The Obama accent was pretty terrible and the overall performance was a let down. Great book, a must read! I loved this book. 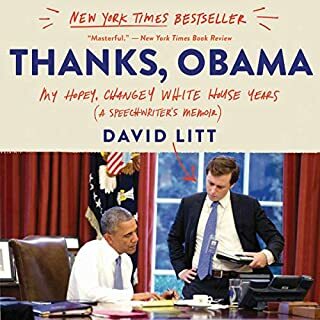 Gives great insight into Obama and his years as president. 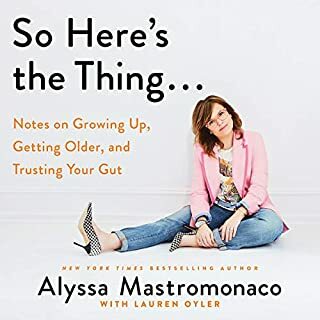 Awesome book! Insightive, interesting and well written. Not only is Ben Rhodes’s narrative timely and important, but the audio performance is spectacular. You feel like a fly on the wall of the world as it was progressing - a different time. But as Rhodes and Obama remind us, progress does not always move in a straight line. Thank you, Ben. I learnt a great deal from this book. 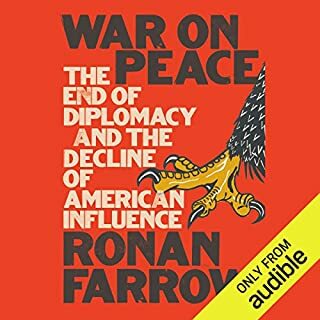 I recommend it to those interested in US foreign policy.